USE THIS FOR THAT! YOUR EASY ESSENTIAL OIL GUIDEBOOK launches on Amazon today. 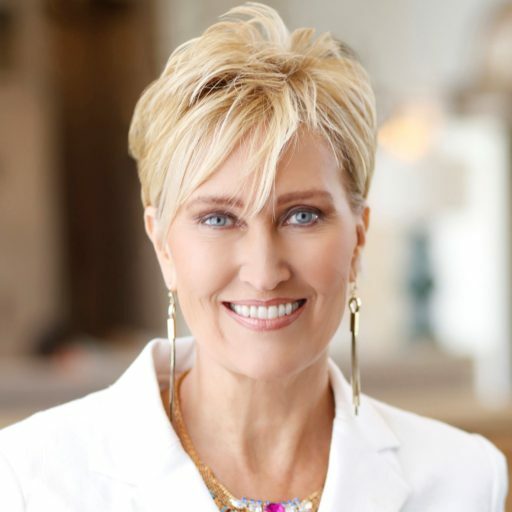 A new aromatherapy guide is now available from author Kathy Heshelow. USE THIS FOR THAT! 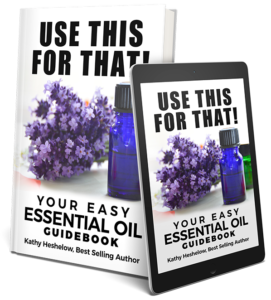 is meant to help those new to essential oils understand how to use their essential oils, what to use for which issue, and help break down some of the mystery in an easy-to-use format. The book has a chapter overview on aromatherapy and essential oils. 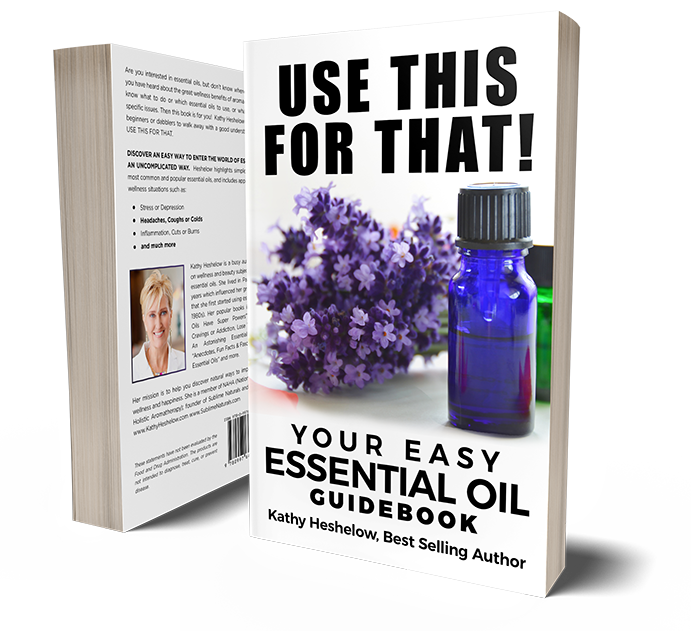 Then the first part of the book focuses on 13 very well-used and popular essential oils, applying the theme “Use This For That”. The second part of the book features a number of wellness issues (from coughs and colds to stress), and covers various essential oils that can help deal with them. Heshelow writes often on wellness issues and essential oils. She is also founder of Sublime Naturals and Sublime Beauty. Enter her latest giveaway on this site, or get a free book when you join her list! More information can be found on Kathy here.